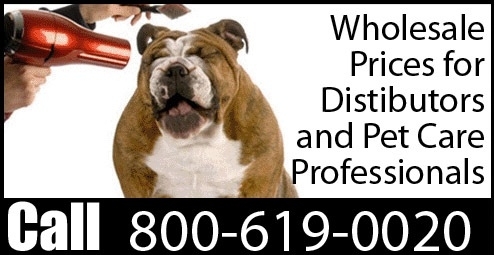 Specializing in helping retail pet stores and pet professionals find the best products at guaranteed low prices. EQyss Large Retail Starter Pack EQyss Intro Pack with free shipping EQyss Premier Rehydrant Spray Gallon EQyss Survivor Detangler 4oz. EQyss Premier PRO Shampoo Gallon EQyss Premier Shampoo Gallon Groomer Starter Pack Elite Anti-Itch Shampoo 16oz. 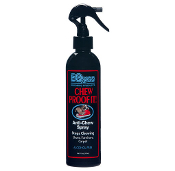 Elite Hot-Spot Spray 8oz. Microfiber Towels Gallon Pump EQyss Premier Shampoo 32oz. EQyss Premier Shampoo 16oz. EQyss Premier Rehydrant Spray 32oz. EQyss Premier Rehydrant Spray 16oz. EQyss Premier Marigold Spray 4oz. EQyss Premier Cream Rinse Conditioner & Detangler 16oz. EQyss Micro-Tek Medicated Spray 32oz. EQyss Micro-Tek Medicated Spray 16oz. EQyss Micro-Tek Medicated Shampoo 32oz. EQyss Micro-Tek Medicated Shampoo 16oz. EQyss Micro-Tek Medicated Gel 4oz. 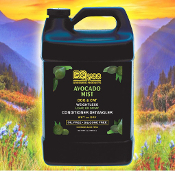 EQyss Mega-Tek Coat Rebuilder Gallon EQyss Mega-Tek Coat Rebuilder 8oz. 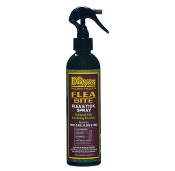 EQyss Flea Bite Spray 8oz. 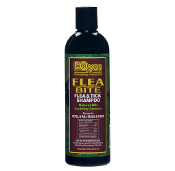 EQyss Flea Bite Shampoo Gallon EQyss Flea Bite Shampoo 16oz. Elite Shampoo 16 oz. 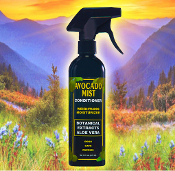 EQyss Avocado Mist Detangler 16oz. Elite Starter Kit - Shampoo and Spray Elite Moisturizing Detangling Spray 8 oz. Bottle w/trigger sprayer 16oz. 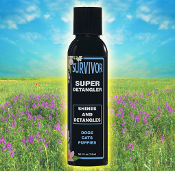 - NOTE: This site is for pet professionals and retail customers only. These prices are not available to the general public.